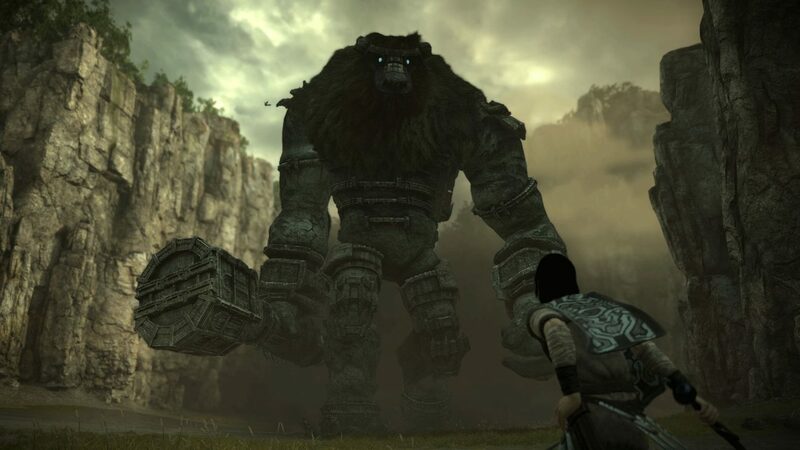 Sony Interactive Entertainment's Shadow of the Colossus shows in a graphics comparison how far the game has come since its inception on the PS2. 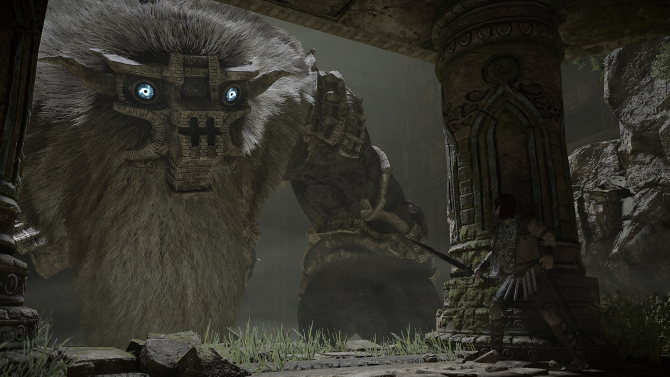 PlayStation Experience 2017 continues with some new comparison footage for Sony’s Shadow of the Colossus. The trailer features footage dating back to the PlayStation 2, and all the way up to the PlayStation 4 Pro. While graphics do grow with time, the experience is reverential on account of the fact that three eras of gaming are on display. The PlayStation 2 footage has not aged well before the days of anti-aliasing. You’ll also notice the distinct depth-of-field effect that was used to hide some of the game’s lower resolution textures. With PlayStation 3 we can see a leap in textures, but it is nothing in comparison to the astronomical leap that the graphics take on the PlayStation 4 Pro. We have Moore’s law to thank for that one. What was once grey and dull, or grass-less plains now has depth, detail, and is distinctly a Pro-enhanced experience with a bump in framerate as well. The draw distance has been improved dramatically, with everything from Wander’s cape to the distinct weaknesses of the colossi in high-fidelity. 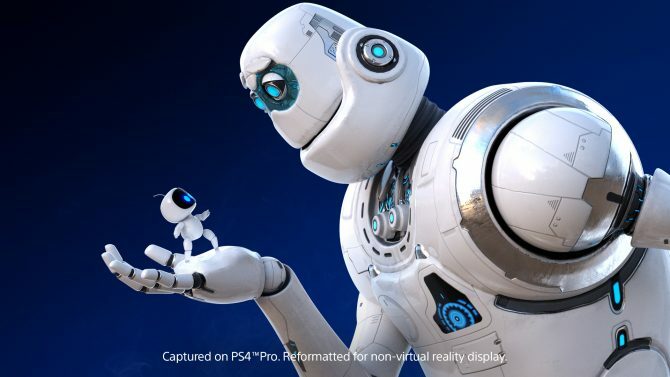 There was also another trailer posted that outlined the specific enhancements that are coming to the PlayStation 4 Pro version of the game. They include two versions: cinematic mode, which enhances the resolution, and performance mode, which “targets” 60 frames per second. Shadow of the Colossus will hit the PS4 on February 6, 2018. 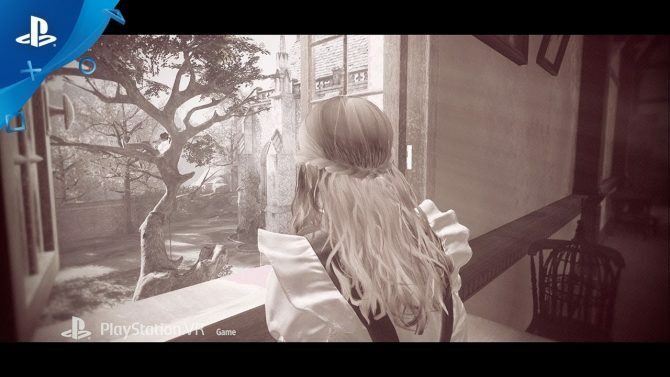 For more on the game, check out screenshots from Paris Games Week. 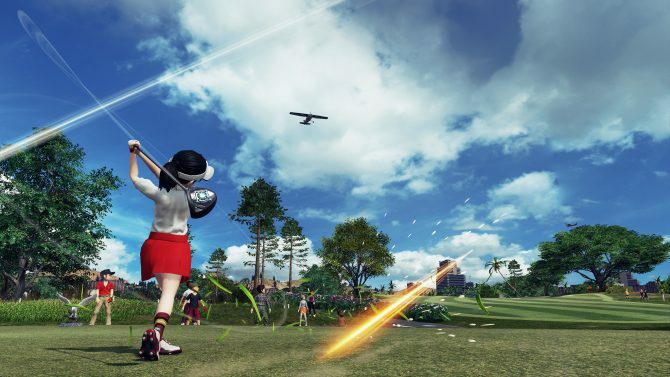 Also, you can check out some developer commentary on how the team was able to improve the game’s graphics.